A new anti-Brexit group linked to WPP chief Sir Martin Sorrell is reportedly planning to launch a nationwide campaign this month in order to bring about a second referendum on the UK's EU membership. The Best for Britain campaign, founded by businesswoman Gina Miller, has received a £400,000 donation from billionaire financier George Soros, The Daily Telegraph has reported. Soros hosted a dinner for Conservative party donors at his London home last week and attendees reportedly included WPP chief executive Sir Martin Sorrell. 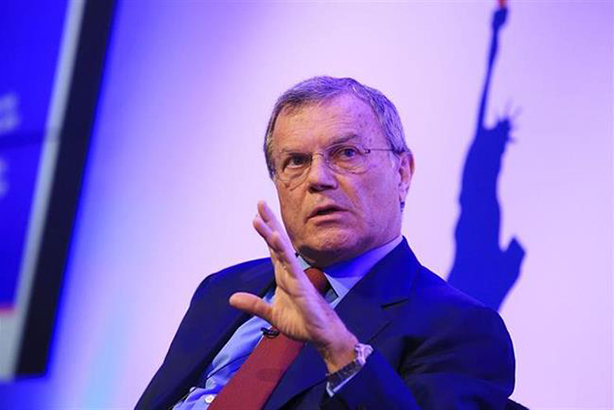 Sorrell, a prominent advocate for Britain remaining in the EU, has spoken of WPP needing to build its presence in continental Europe as a result of the Brexit vote in June 2016. The Telegraph’s report cites a document which was circulated at the meeting with details about an upcoming campaign that would have paid media with a "heavy youth focus" and include "guerrilla marketing tactics". The campaign’s goal is to raise pubic support for the Remain campaign to a clear and growing national majority by June/July 2018. The first wave of activity, the document says, is planned for late February, and the campaign "relies heavily on launch advertising and free media to wake the country up and assert that Brexit is not a done deal". The next phase of activity would then move on to targeted campaigning and social media.